Professional photos coming soon! A beautiful and sun-soaked custom built home in the Sunset Ridge development. Just a quick drive, bike, walk, or Nordic ski to town. Conveniently located steps from the paved bike path with direct access to downtown Telluride, or jump on the Galloping Goose bus with a convenient roadside bus stop location. 245 S Sunset Ridge overlooks the ever-preserved valley floor, enjoy groomed Nordic trails in the winter and elk herds grazing in the summer. The home boasts lots of sunshine with it's North side of the valley location and great views to the East, South, and West ends of the valley. 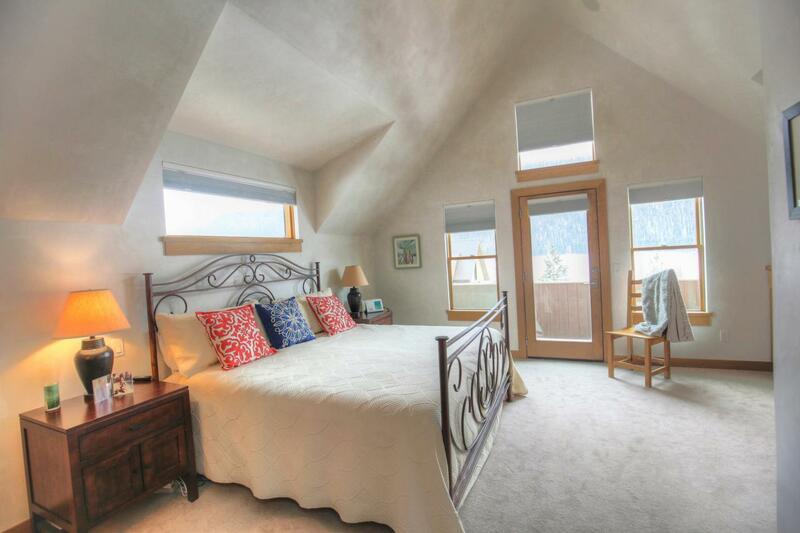 Located just 2 miles from downtown Telluride, this is a great value in the current market. A newer home with high end finishes and modern feel. With four bedrooms, threehalf bathrooms, a one car garage with space to park three more cars outside, and a sub $1.5 million price tag this home will not last long. Make sure to contact your favorite broker to get a tour of this fabulous home!